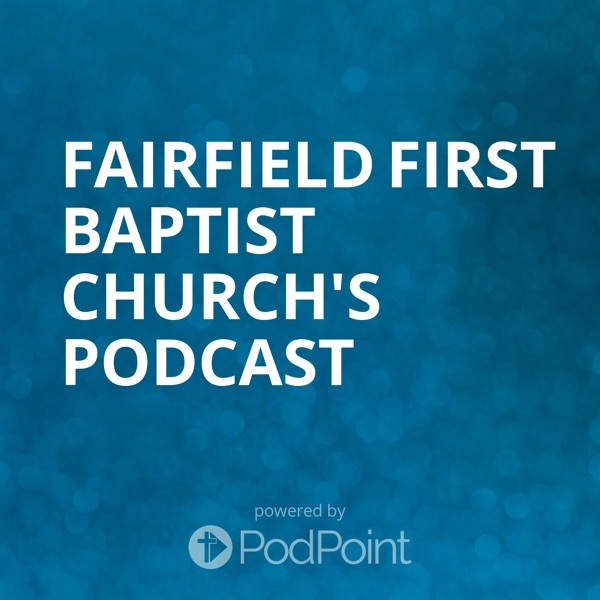 Discover Fairfield First Baptist Church's Podcast Follow Me! Nov 11 2018 AM service. Scripture text John 21:15 - 19 read by Barry Baker. How Do I Know That I Love Jesus?